Slips and fixes…gives body, elasticity and definition to all hair types. 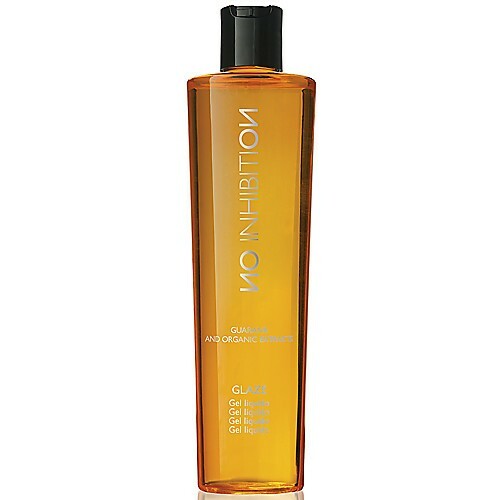 To be used as a modeling pre–brushing gel for straight or curly hair. Leaves your hair defined, shiny and vital. With guarana & organic extracts. Antistatic and high-tech polymers define every hair type with a memory effect, adding softness and shine and eliminating static electricity. Hydrating agents maintain the balanced hydration of the hair shaft and make it resistant to humidity, eliminating frizz. Conditioning agents add softness and brightness, favoring comb-ability and eliminating static electricity, thanks to their filming effect. Filming and fixative polymers favor the formation and duration of any styling, with a flexible hold.